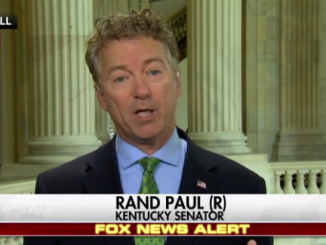 Senator Rand Paul objects to the Republican version of ObamaCare, because federal money will be used to guarantee at least $300 billion for insurance-company profit. 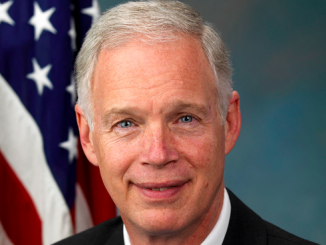 He also wants to stop the “refundable tax credit”, which is a subsidy by another name. Four African countries, Somalia, South Sudan, Nigeria, and Yemen, are teetering on the brink of full-scale famine, putting 20-million people at risk of starvation. Nearly half of them are children. 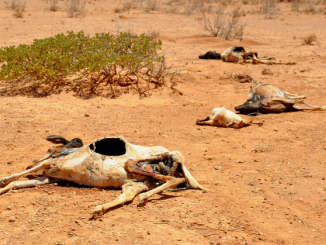 Across Somalia, it has not rained adequately for years, and the drought has caused the death of 70% of farm animals.